Located in a top hill position with panoramic views over the countryside, excellent building plot for sale of approx 1.500 sqm with a project for the construction of a farmhouse of approx 120 sqm. 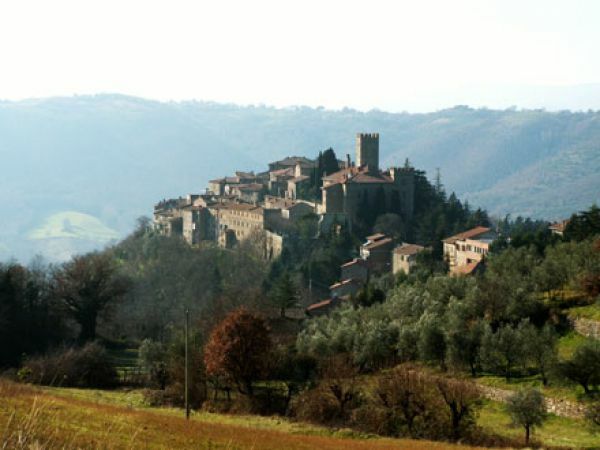 Strategic position close to the historical centre of the medieval village of Parrano and about 10 km from the Rome-Florence highway. There is the possibility to buy more agricultural land.